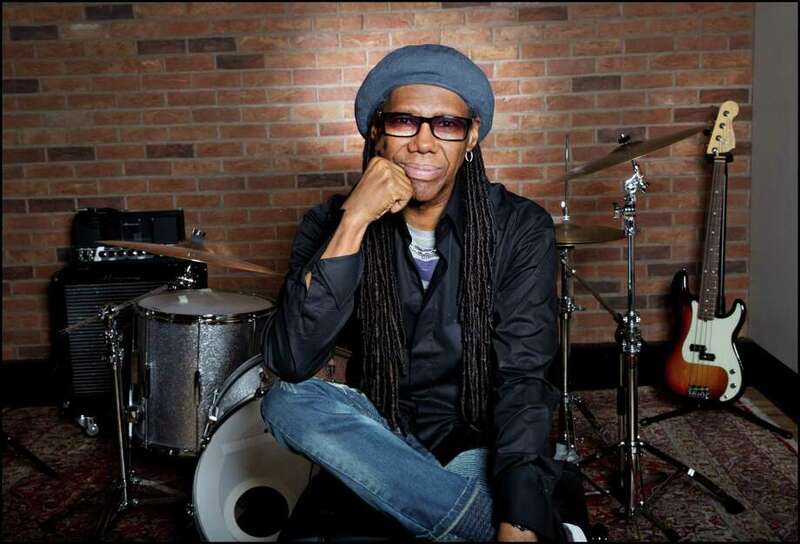 Nile Rodgers & CHIC play The Capitol Theatre in Port Chester, N.Y.
Nile Rodgers & CHIC will perform at The Capitol Theatre in Port Chester, N.Y., on April 25. Rodgers was in Hawaii for a gig when we caught him on the phone to chat about his New York show with CHIC; it’s set for The Capitol Theatre in Port Chester, on Thursday, April 25. The interview was back in January because his schedule is so packed. He had only a few days free before leaving to start a tour with Cher. The Rock and Roll Hall of Famer — who co-founded CHIC and pioneered the kind of music that led to such hits as “Le Freak” — said he’s honored to be playing at Westchester County’s historic Capitol Theatre. Even cooler is that the 66-year-old guitarist and two-time cancer survivor is working on new music all the time. Earlier this month he was in London’s Abbey Road Studios helping pop star Dua Lipa with her second album. Rodgers is also planning a follow-up to his latest album, “It’s About Time,” on which he collaborated with stars such as Sir Elton John and Lady Gaga. Rodgers said the last time he drank was at a Madonna party where he jammed with a musician he considered a genius. He thought he’d played well, but was embarrassed when he heard a recording. He felt he’d let people down. “I couldn’t live with the feeling that drugs and drinking were taking a toll on my music.” The legend decided music was what mattered, and made the changes he needed to keep it his priority. On the day of our chat his focus was on touring with Cher. “We know each other quite well from the old days,” said Rodgers, who also has written, produced or performed on records with artists from David Bowie (“Let’s Dance”) and Madonna (“Like a Virgin”) to Sister Sledge (“We are Family”). Those efforts led to sales of more than 500 million albums and 75 million singles worldwide.